Personal Capital connects your banking, investing and loan accounts onto one platform, all for FREE. Personal Capital reviews your accounts, creating budgets, providing investment ideas and showing you your net worth. Acorn is one of my favorite online brokerages, where you can buy and sell stocks, bonds, ETF’s and more. Join more than 4 million investors, who have discovered how easy and fun investing can be. Justfly is my go to when it comes to buying cheap airline tickets, hotels and car rentals. Justfly finds you the cheapest flights by analyzing and comparing flight options and then transfers you to the provider. 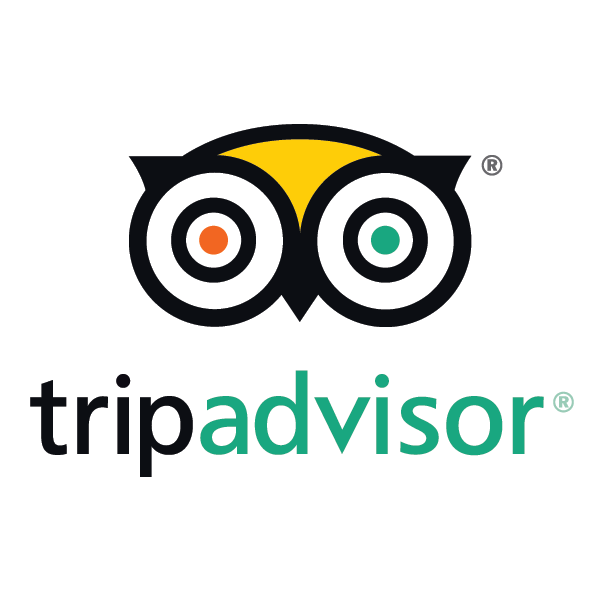 TripAdvisor is your online travel agent, and will show you things to do, see, visit and even where to eat on your vacation. Just tell TripAdvisor where you’re traveling, and in seconds you’ll know about the best concerts, shopping, sites and much more. TurboTax is known for being the easiest “do it yourself” tax software on the market today. It may cost a little more than its competitors, but might provide you with a higher tax return. H&R Block is less expensive than TurboTax, and while TurboTax may be the simplest the use, H&R Block is quite similar. Same say its the best customer support on the market. Click on my link get to receive 35% off. Disclaimer: This page contains affiliate links. This means I may earn a commission should you choose to sign up for a program or make a purchase using my link. Please know I only promote companies that provide value to you and help you get closer to being financially independent! If you have any questions, please let me know. I will always put you first and being transparent is a top priority to me.